It will take you by surprise when you come to Vietnam with the variety of noodle here. Why don’t you set yourself a challenge of taste all of them? It would be very interesting. All those kinds share the common that they are made from rice or cereal, with the shape of string. However, each has its own name and its own tastes with different ways of cooking. Bun is the second common noodle in Vietnam. 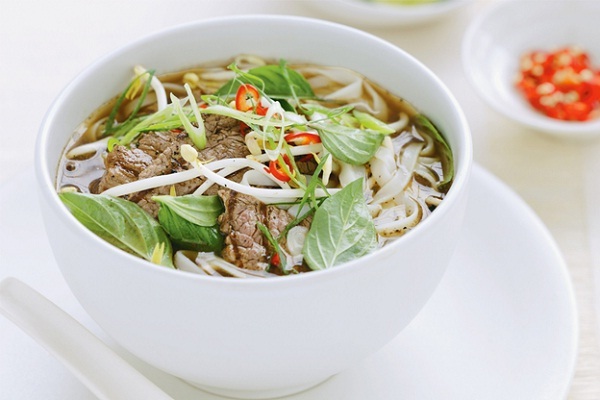 While Pho string is quite flat, Bun string is round and tastes a little bit different. Bun is even more various than Pho with the possible ingredients to be mixed. To name some, they are chicken, beef, duck, crab, snail, fish etc. Mien string is much smaller than Bun and Pho. It origins is also totally different. They made from green beans or manioc. Mien serving with bamboo and duck is one of the traditional dishes in Northern of Vietnam during lunar New Year. Furthermore, Mien is also cooked by mixed with different kinds of sauces or fried or served with pork or eel. 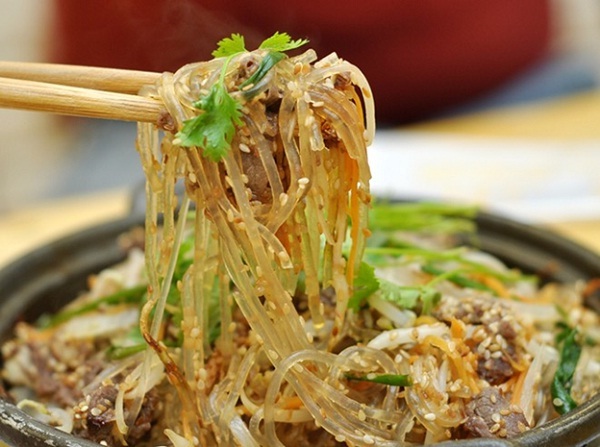 The most famous place to taste this kind of noodle is Phu Ly, Nam Dinh. Fish, Chinese kale vegetable, together with banh da are the main ingredient. Extremely hot water is poured over the bowl. 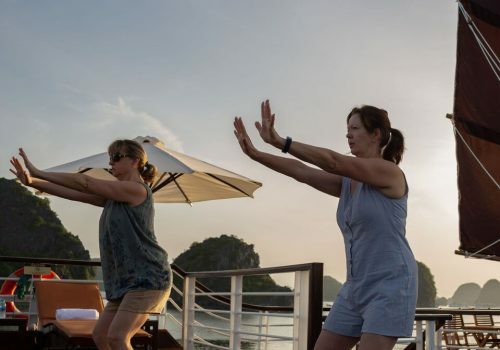 It is interesting to see how the venders do that. 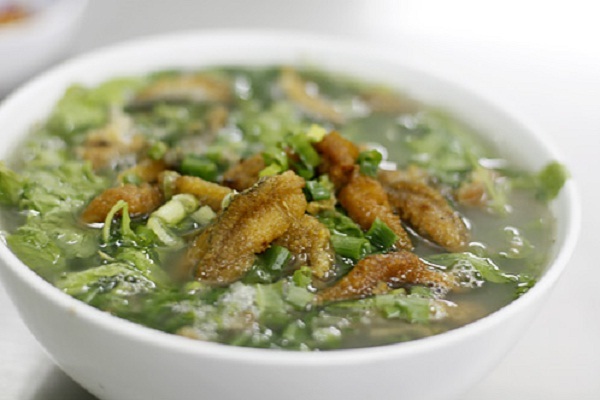 Banh canh is more available in the centre and the south of Vietnam. Basically they are quite similar to Bun but the string is bigger. 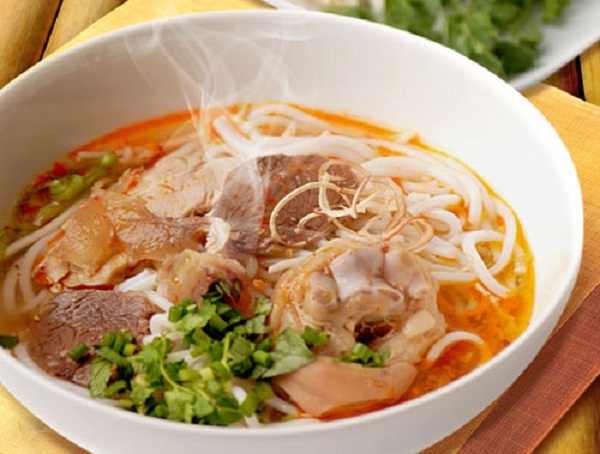 There are tens kind of banh canh with totally different ingredients: from pork, beef to crab. 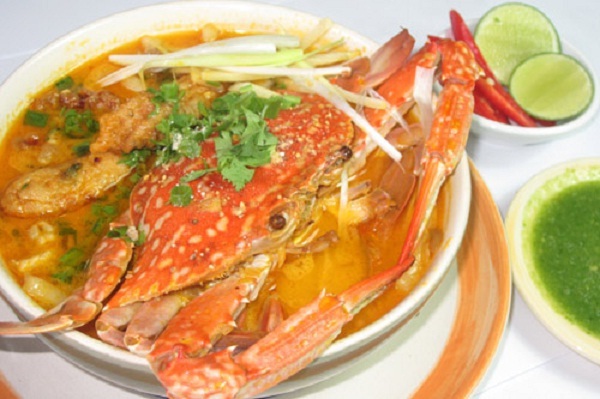 You may be interested a bowl of noodle with a huge crab. Each kind of noodles mentioned above owns several ways of cooking. It is a real challenge if you want to taste them all. 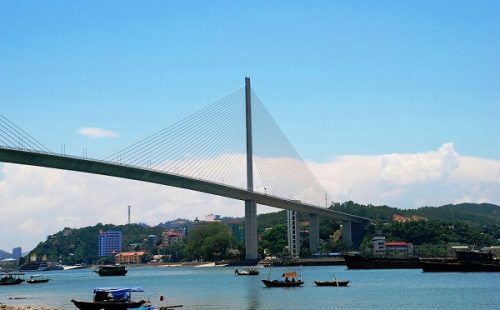 You may spend months to finish and travel throughout Vietnam. But it is interesting, isn’t it?